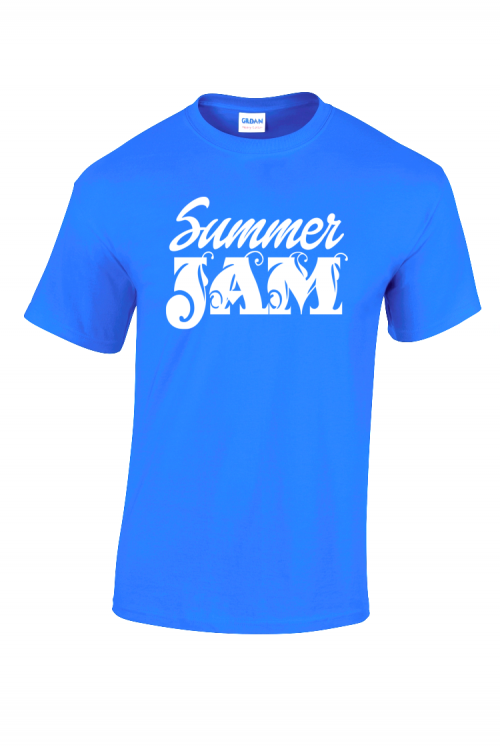 A short sleeve neon t-shirt featuring our signature Summer Jam logo on front and Caribbean Sessions logo on back. 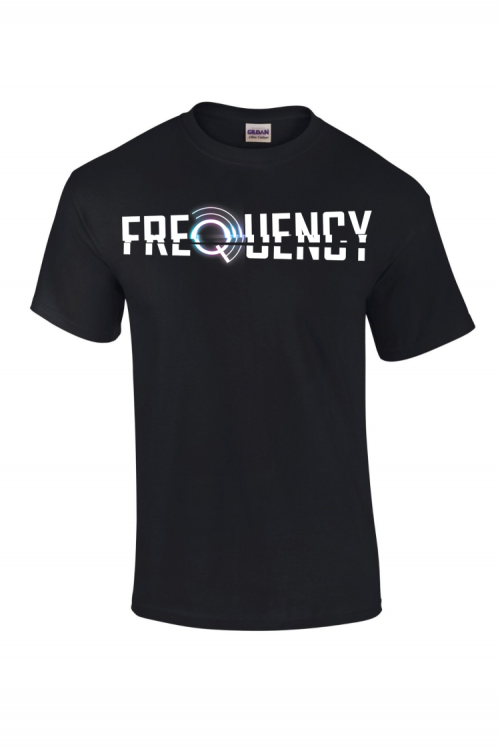 A short sleeve t-shirt featuring our signature Frequency logo on the front and Caribbean Sessions logo on the back. A short sleeve, crew neck t-shirt featuring our signature Caribbean Sessions logo to add an extra touch of detail. 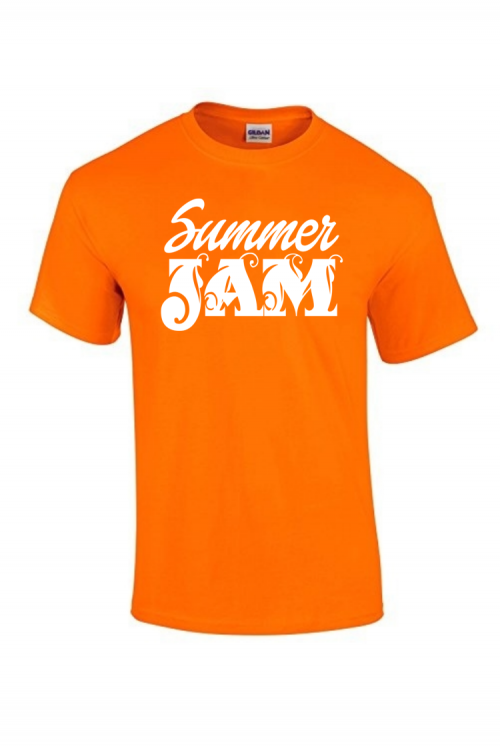 Available in Metro Blue, Daisy Yellow, Orange, Safety Pink, Deep Purple, Irish Green, Cherry Red, Black and White colours. 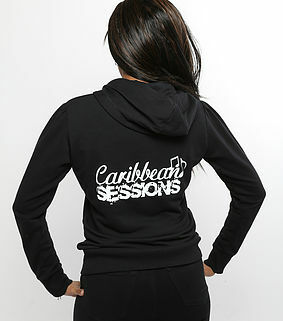 An essential addition to your casual/sporty collection which features our signature Caribbean Sessions logo to add an extra touch of detail. 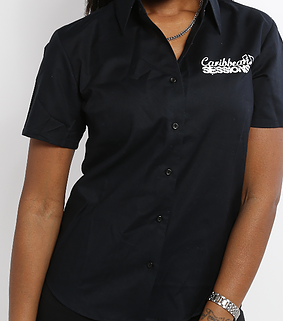 This classic Female Shirt features our signature Caribbean Sessions logo to add an extra touch of detail. 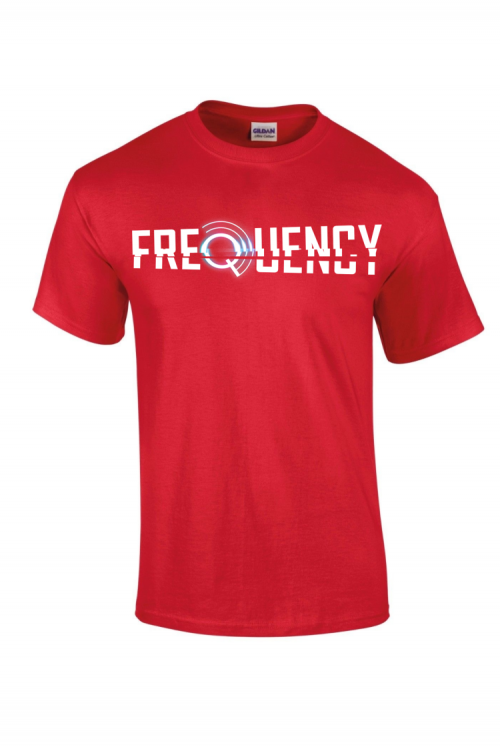 Team this with any trouser, chino or jeans for the perfect smart-casual look.